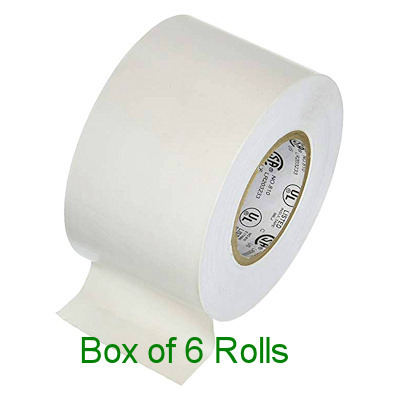 High Quality White Porus Adhesive Tape Rolls, 2 Inches Wide by 10 Yards Long rolls. 6 Rolls per case. Sold only by the case.